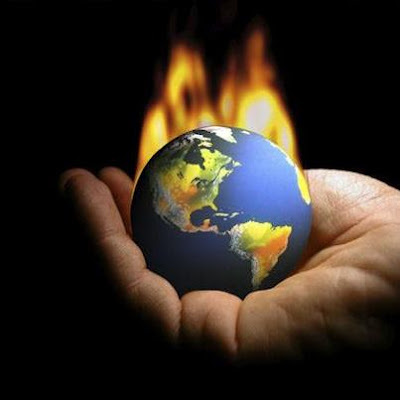 More than 100 million people will die and global economic growth will be cut by 3.2 percent of gross domestic product (GDP) by 2030 if the world fails to tackle climate change, a report commissioned by 20 governments said on Wednesday. "A combined climate-carbon crisis is estimated to claim 100 million lives between now and the end of the next decade," the report said. The world's poorest nations are the most vulnerable as they face increased risk of drought, water shortages, crop failure, poverty and disease. On average, they could see an 11 percent loss in GDP by 2030 due to climate change, DARA said. "One degree Celsius rise in temperature is associated with 10 percent productivity loss in farming. For us, it means losing about 4 million metric tonnes of food grain, amounting to about $2.5 billion. That is about 2 percent of our GDP," Bangladesh's Prime Minister Sheikh Hasina said in response to the report. "Adding up the damages to property and other losses, we are faced with a total loss of about 3-4 percent of GDP."